Owner: NASCO NHK- Suspension Components, Inc.
Manufacturing facility for electric automobile motor part production. 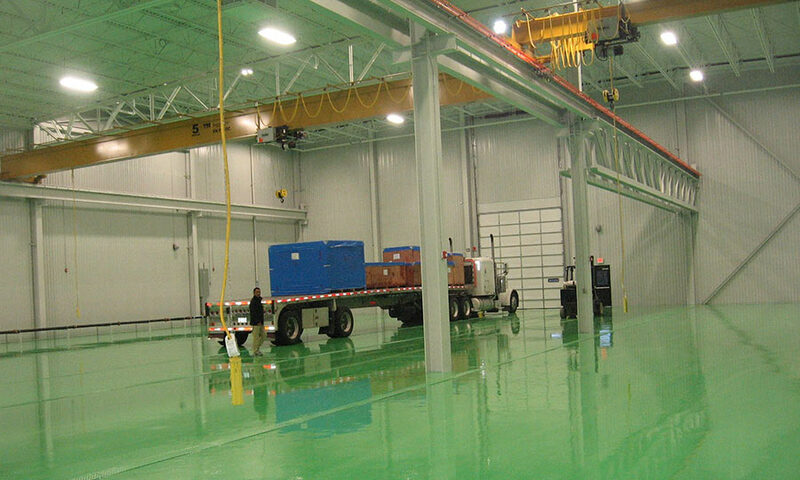 Building construction includes conventional steel framing with TPO roof system and metal siding exterior wall panels. 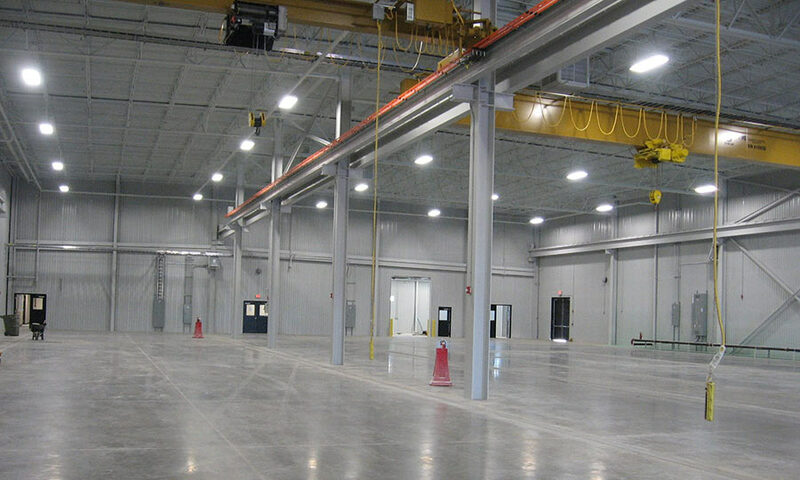 Project features include special concrete process equipment foundations for vibration isolation, overhead bridge cranes, interior wall sound proofing, and press electrical cable trays/feeders.